News of an enormous security bug affecting millions of processors can't have escaped your attention over the last 24 hours or so. While Intel goes into a panicked meltdown, desperately pointing out that there's another bug affecting other processors too, software fixes are starting to emerge. macOS has already been patched, and fixes have started to roll out to numerous Linux distros as well. Now Microsoft has pushed out a rare, off-schedule emergency fix for Windows 10 users which should be automatically installed. 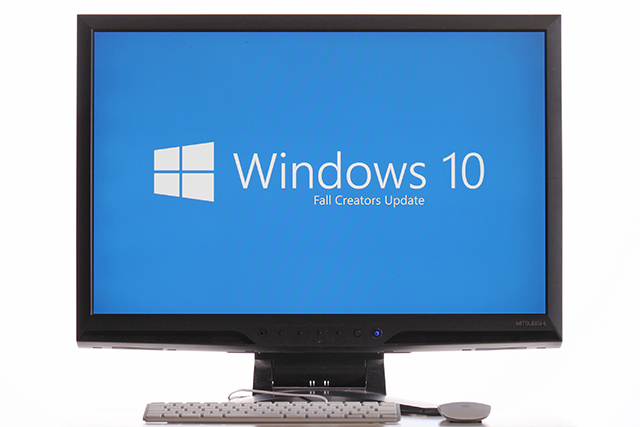 Users of Windows 7 and Windows 8 will have to wait until next week for a patch. The initial reports about the chip bug suggested that any patches that were issues would result in something of a performance hit. While this is not something that Intel exactly denies, the company says: "Contrary to some reports, any performance impacts are workload-dependent, and, for the average computer user, should not be significant and will be mitigated over time." For now, though, Windows 10 users should notice the arrival of KB4056892, which takes Windows up to build 16299.192.